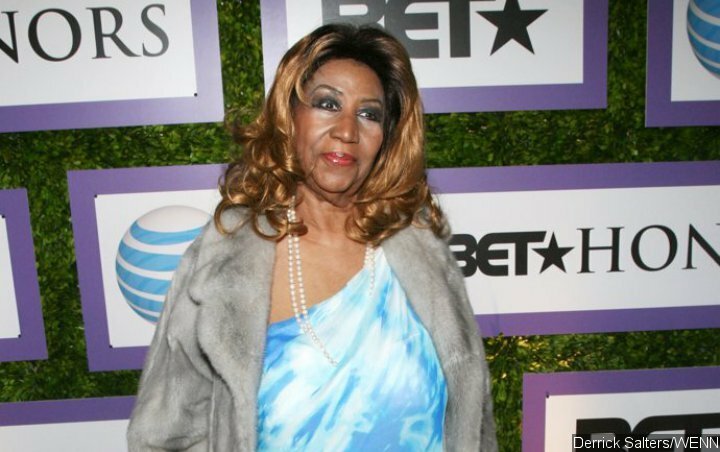 Some of Aretha Franklin‘s most iconic fashion pieces are set to hit the auction block later this year. Julien’s Auctions officials will sell over 30 dresses and accessories from the late legend on 10 November at the Icons & Idols: Rock-n-Roll event at the Hard Rock Cafe in New York, in addition to offering wares online. Some of the items featured in the auction include a red sequined outfit she wore while performing on stage in 1991 at the Big Apple’s Radio City Music Hall, a St. John jacket from the National Medal of Arts ceremony with U.S. President Bill Clinton in Washington, D.C. in 1999, and a light green suit she donned on TV for Oprah Winfrey‘s 40th birthday.